Request an estimate from CDP Excavating Services. 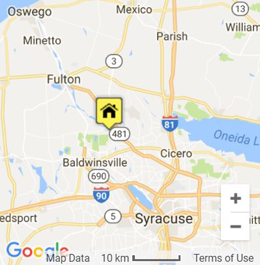 We offer professional demolition in Syracuse, NY, Watertown, Cortland and the surrounding cities. Call us at (315) 430-0048 or use the form below to request a quote. *Are you the property owner?